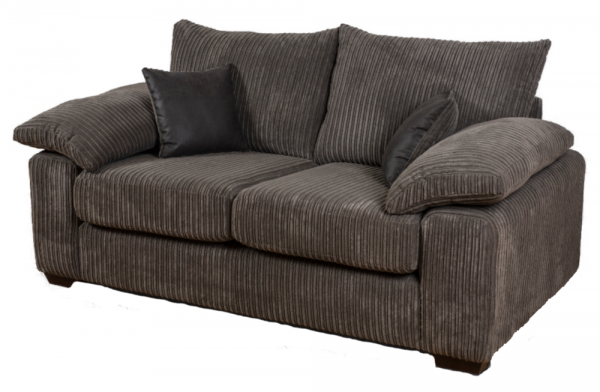 Covered in a soft touch grey fabric, this two-seater sofa is the definition of comfort. With deep arm cushions, sit back and relax knowing that you are paying the lowest weekly price guaranteed. What’s even better is that the accent cushions are included and, you can complete your room with the matching 3-seater.